Blain|Southern announces it will open its third gallery space on W 25th Street in New York this May, with an exhibition by Malian artist Abdoulaye Konaté. This latest announcement from gallerists Harry Blain and Graham Southern is the next step in the international expansion of Blain|Southern, which currently has locations in London and Berlin and off-site projects internationally. Blain|Southern New York will be housed at 547 W 25th Street, a building designed by renowned gallery architect Richard Gluckman and previously occupied by Cheim & Read. In its search for a New York space, the gallery sought to identify a location in line with its purpose-built spaces in London and Berlin, designed by Caruso St John Architects and Adjaye Associates respectively. Coinciding with his work in the upcoming Havana Biennial and two years after his Venice Biennale participation, Abdoulaye Konaté inaugurates Blain|Southern New York with a timely presentation of textile-based installations that explore socio-political and environmental issues. Konaté refers to the West African tradition of using textiles as a means of commemoration and communication, balancing observation of global politics with references to his own local, cultural history. We are delighted to be opening a space in New York, one of the most important cities in the world for art, to support our artists and programme in the U.S. We have had the privilege of working here for decades with an extensive network of artists, collectors, writers, museums and institutions across the region. This new gallery brings us closer to these important relationships and is an exciting addition to the London and Berlin galleries. 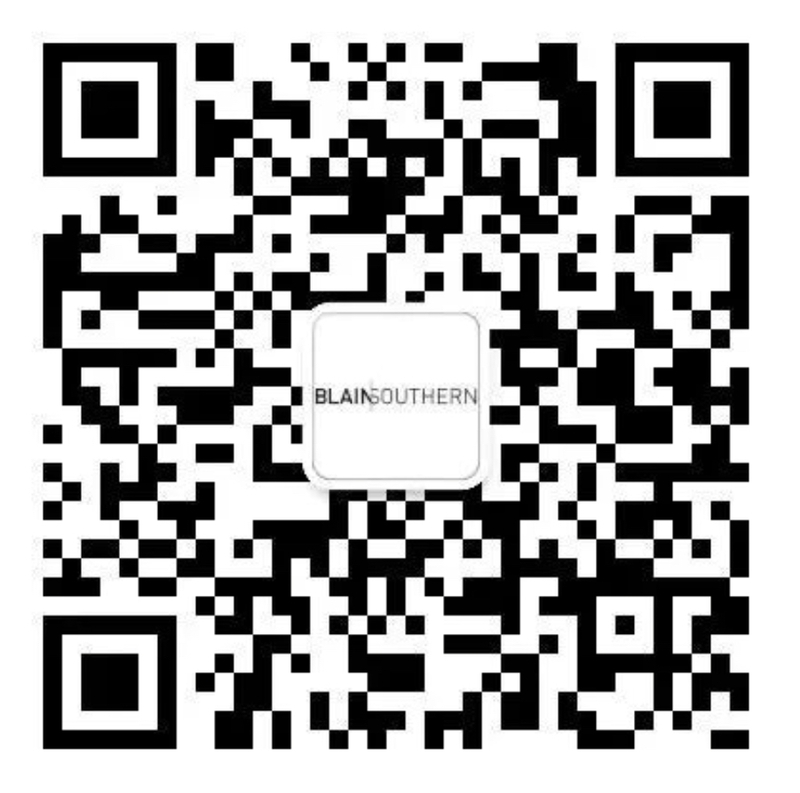 Download the Blain|Southern New York Press Release.